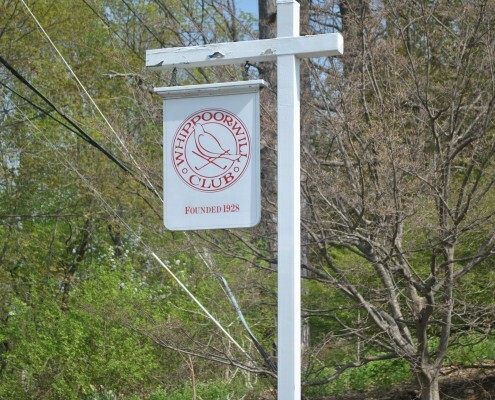 Located in the Town of North Castle, Armonk is located 35 miles from Manhattan in the heart of Westchester County. 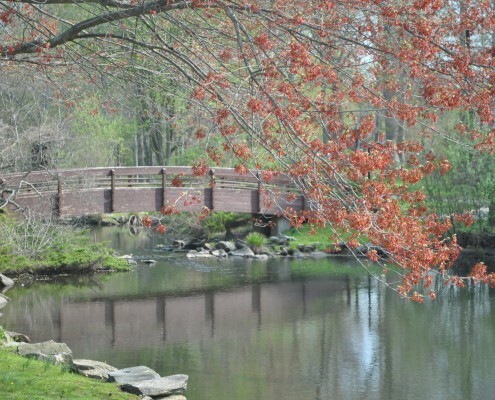 Armonk has come quite far since its founding as stage coach stop in the eighteenth century, and is now not only an affluent residential community, also the home of several major corporations, including IBM and Swiss Re. 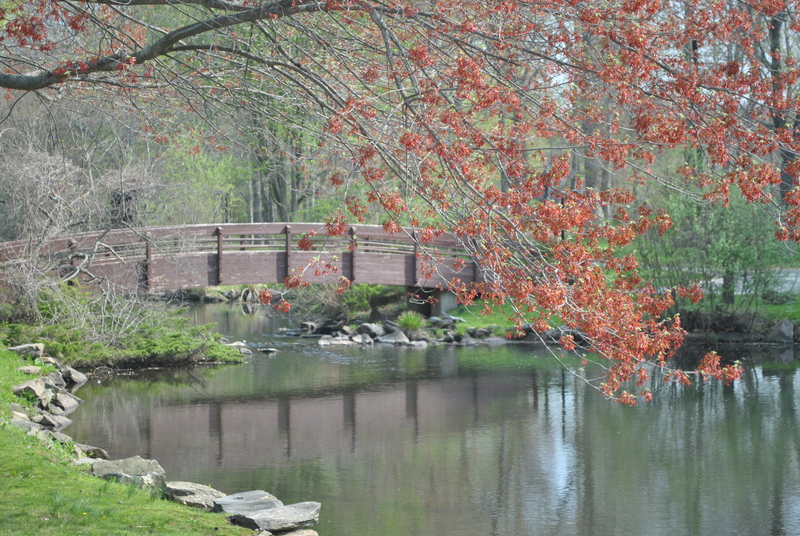 The hamlet is located amid winding country roads, and is also home to a number of beautiful parks and country clubs. There are a variety of surface routes available from Armonk to New York City, as well as points north. I-684 and the Bronx River Parkway are minutes away. Westchester Airport, a regional hub, is less than 10 minutes away. 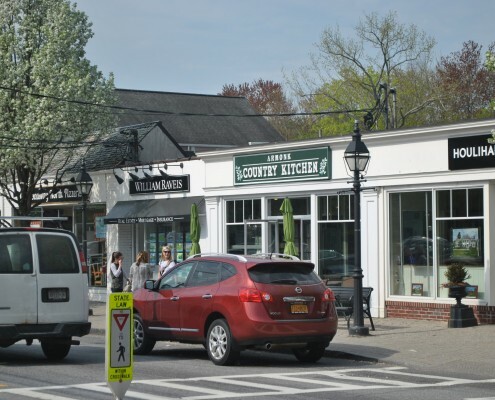 Armonk has succeeded in maintaining a balance between development and natural and historic preservation. Its many winding roads make their way past numerous high value homes, parks and preserves. 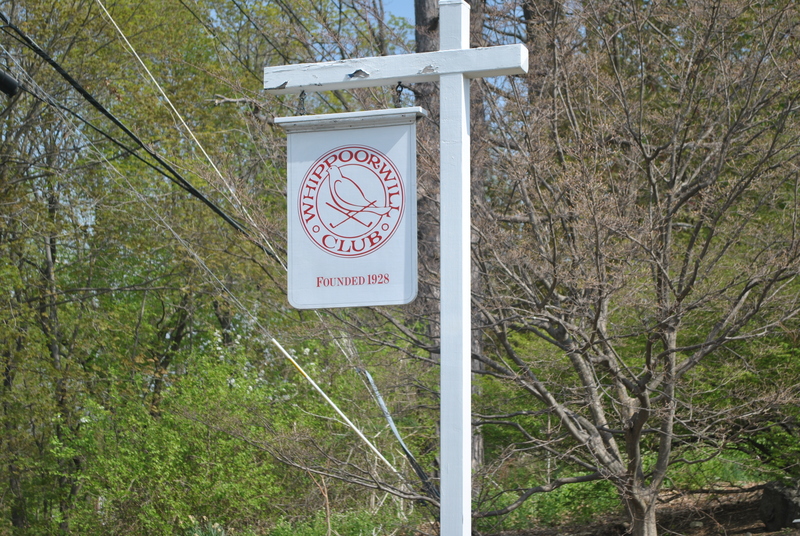 Home to just 12,000 people, Armonk provides numerous athletic programs and is home of Whippoorwill Country Club. The annual Armonk Outdoor Art Show, a juried art show, is a major draw. According to Zillow, the median home value in Armonk is $1,011,400. Armonk home values have gone up 9.8% over the past year and Zillow predicts they will rise 0.5% within the next year. The median rent price in Armonk is $3,450, which is higher than the New York Metro median of $2,495. Levitt-Fuirst provides high value home insurance in Armonk and surrounding Westchester (As of June, 2015). Neighbors Helping Neighbors: Stayin’ Alive is an organization devoted to raising funds for items not covered in the budgets of Northern Westchester’s first responders. The organization’s annual run is held every spring. The North Castle Community Coalition supports the health and safety of Armonk’s young people by creating a community that affirms healthy decision making and seeks to reduce risky behavior, including substance abuse. The Byram Hills Education Foundation seeks to enhance the educational experience of all children within the Byram Hills Central School District by funding innovative grants to the community’s schools. The New Castle Outdoor Art Show: The annual fall event provides an opportunity for community members to get involved with this renown art happening. 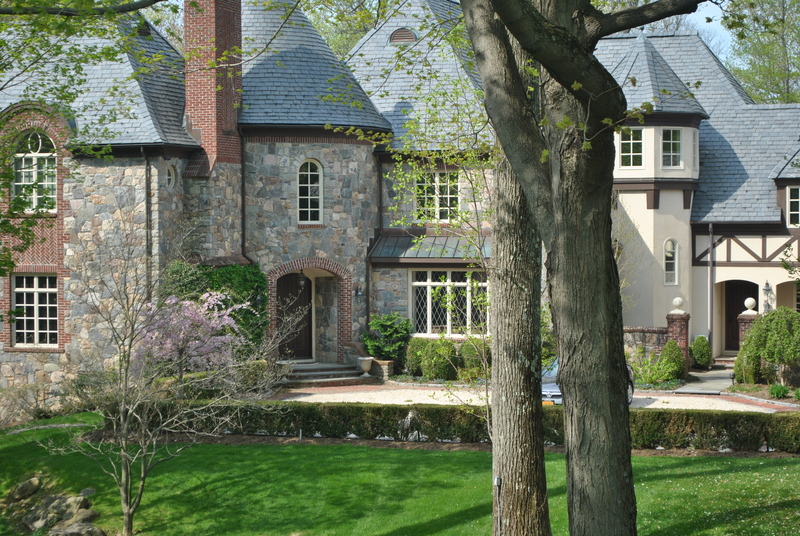 Levitt-Fuirst is a premier broker of insurance to high value homes and properties in Armonk and Westchester County. We work closely with many of the nation's leading insurance companies, including Chubb, AIG, PURE and ACE to ensure that our client's homes are well protected. Please visit our home insurance home page to find out more about our services.